As we the snow melts and temperatures begin to creep a little higher, it’s that time of year when I look forward to breaking out my spring and summer wardrobe. Regardless of the temperatures outside, these new accessories and beauty products will help you warm up to spring. 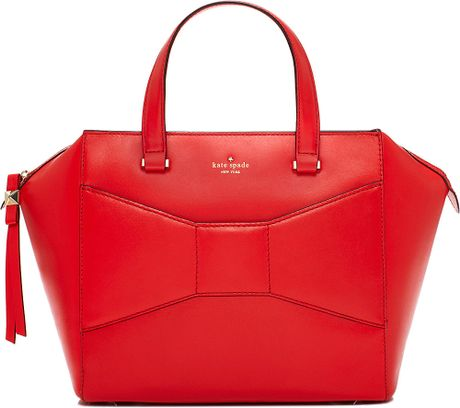 Kate Spade 2 Park Avenue Beau Bag, $498 from Katespade.com. Essie Nail Polish in Hide & Go Chic, $8.50 from Essie.com. 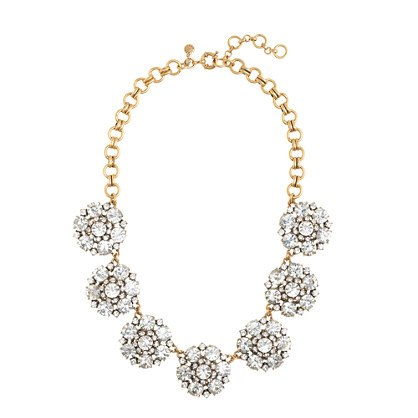 J.Crew Circular Petals Necklace, $138 from Jcrew.com. 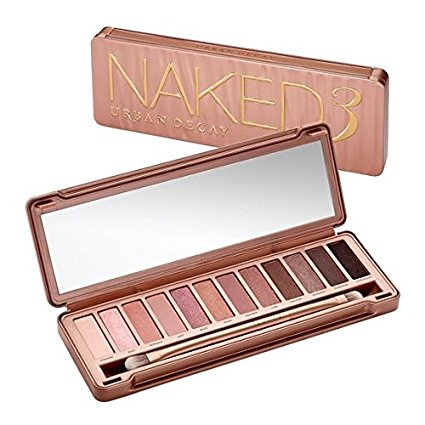 Urban Decay Naked3 Eye Shadow Palette, $52 from Urbandecay.com. 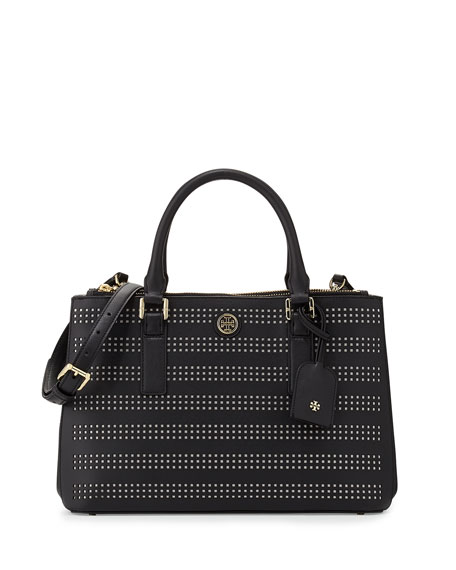 Tory Burch Robinson Perforated Double Zip Tote, $575 from ToryBurch.com. 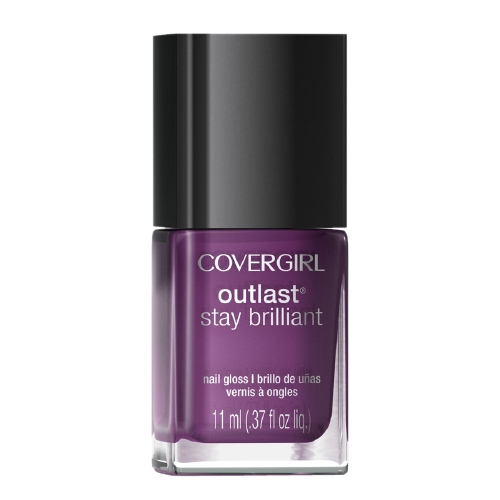 CoverGirl Outlast Stay Brilliant Nail Gloss in Grapevine, $4.79 from Drugstore.com. 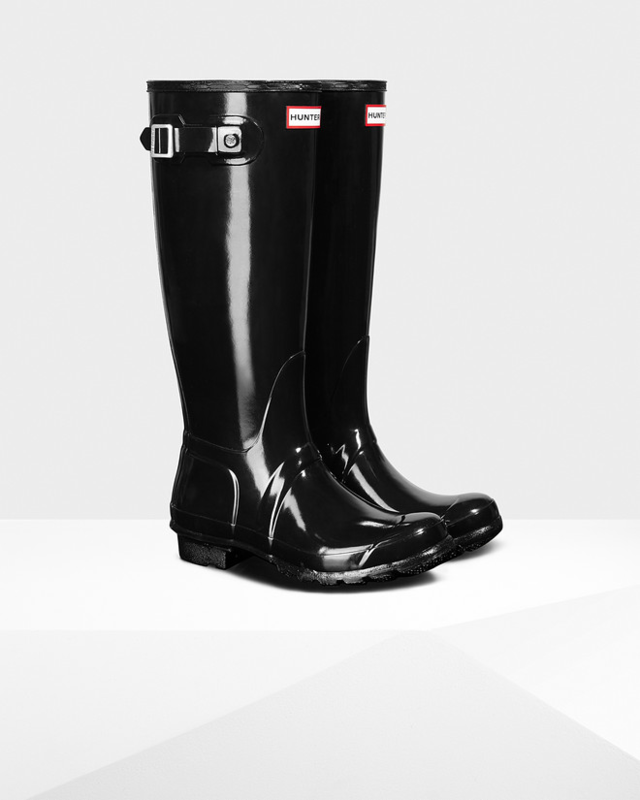 Hunter Original Tall Glass Rainboot, $140 from Hunter.com. Marc by Marc Jacobs Blade Leather Strap Watch, $200 from Macys.com. 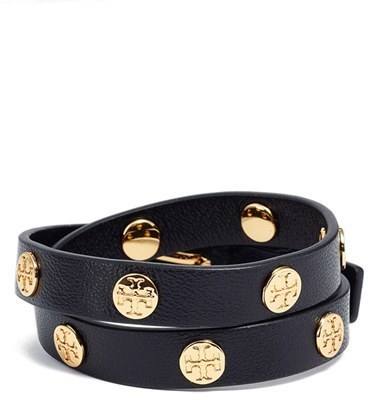 Tory Burch Double Wrap Logo Bracelet, $95 from Toryburch.com. 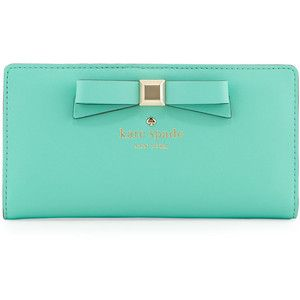 Kate Spade Holly Street Lacey Wallet, $228 from Katespade.com . What are your must-have accessories for this spring? 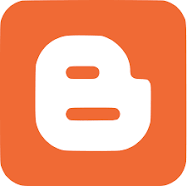 Share in the comments below!